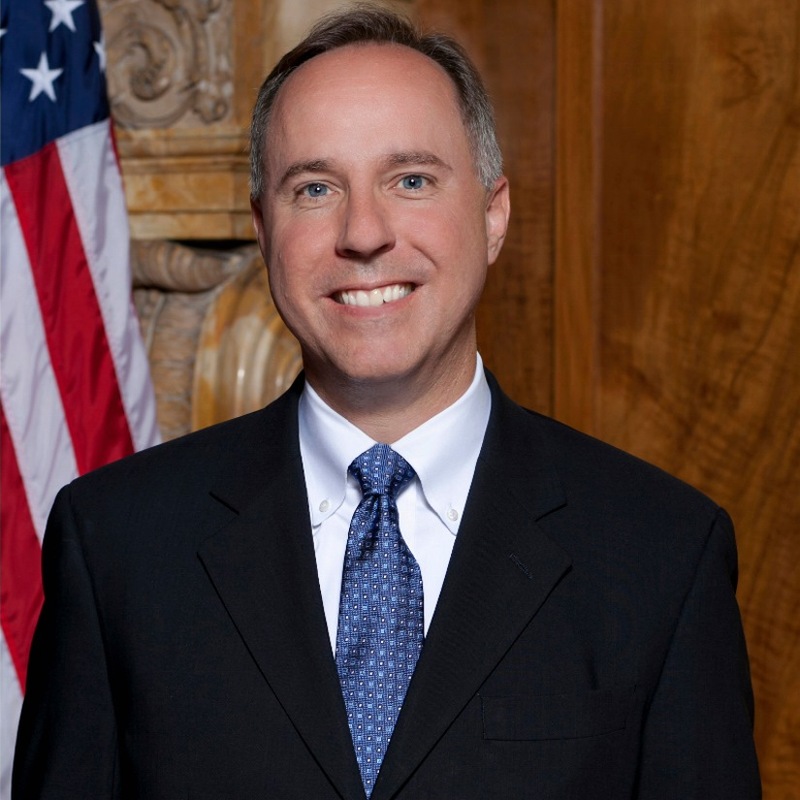 Madison…Speaker Robin Vos (R-Rochester) released the following statement in regards to the selection of Tony Evers as governor as well as the return of the historic Assembly Republican majority of 64 members, the largest since 1957. “I just returned Governor-elect Tony Evers’ phone call to congratulate him on his win. I would like to assure the citizens of Wisconsin that we will do our best to find common ground when possible. “The reality is that the voters of Wisconsin have chosen divided government. The state that elected Tony Evers as governor also chose 64 hardworking and passionate Republicans to represent areas throughout our great state. While yesterday was a win for Governor-elect Evers, it cannot be seen as any kind of mandate for change. Assembly Republicans will continue to deliver on our conservative promises to our constituents and won’t allow Wisconsin to slide backward. "I want to wish him and his family the best in their future." 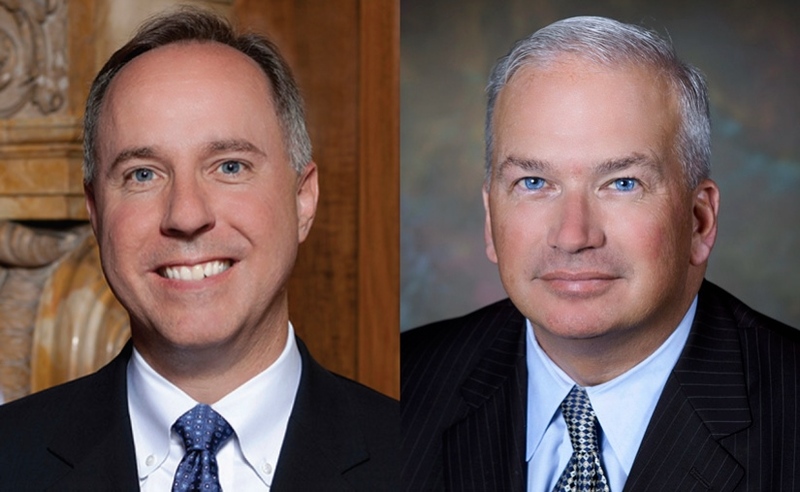 Clearly Robin Vos speaks out of both sides of his mouth. He congratulates Tony Evers for his win and than just about 24 hours after the election makes obstructionist statements that they may need to curb the governors powers even before he is sworn into office. He states that, oops, we may have made a mistake in granting the executive too much power and now they are looking to curb that power, now that a democrat has been elected. Again, Robin Vos gives new meaning to the word hypocrisy! Hey Robin, would we have divided government if you hadn’t gerrymandered all the legislative districts back in 2011? If us voters wanted you to keep doing exactly what you’ve been doing, why didn’t we reelect Governor Scottholes Walker? Hey, hey Robin, please, remember that when Walker said “forward” he meant “backward.” Listen to Evers, and try to get our state moving forward again. Reactionary resistance to progressive policies promoted by Evers will be seen as partisan obstruction. Get on board or get lost.